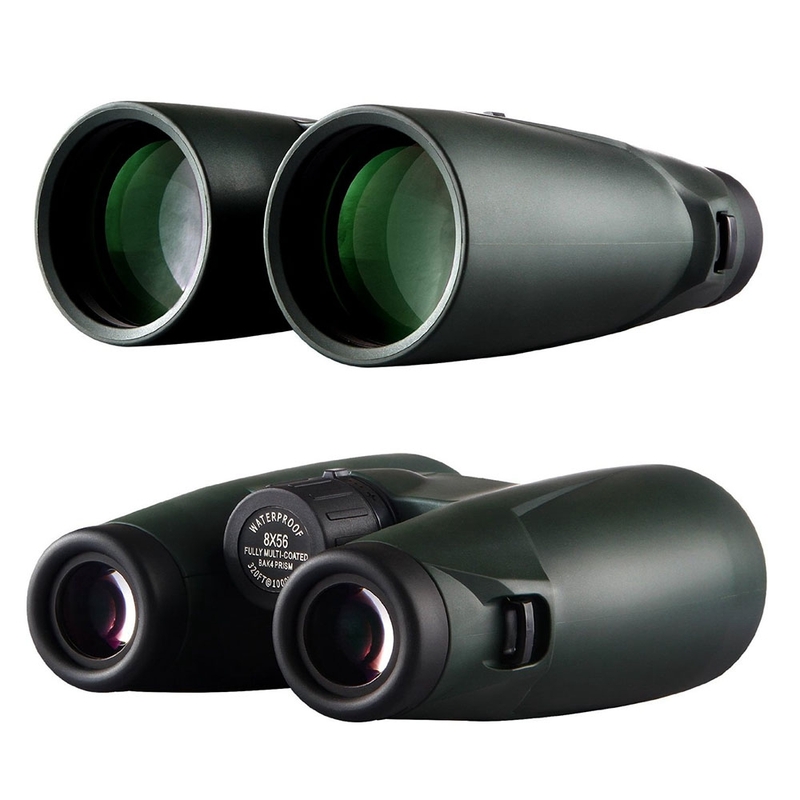 8X56 MAGNIFICATION - See objects 8X closer, with a crystal clear range of view. 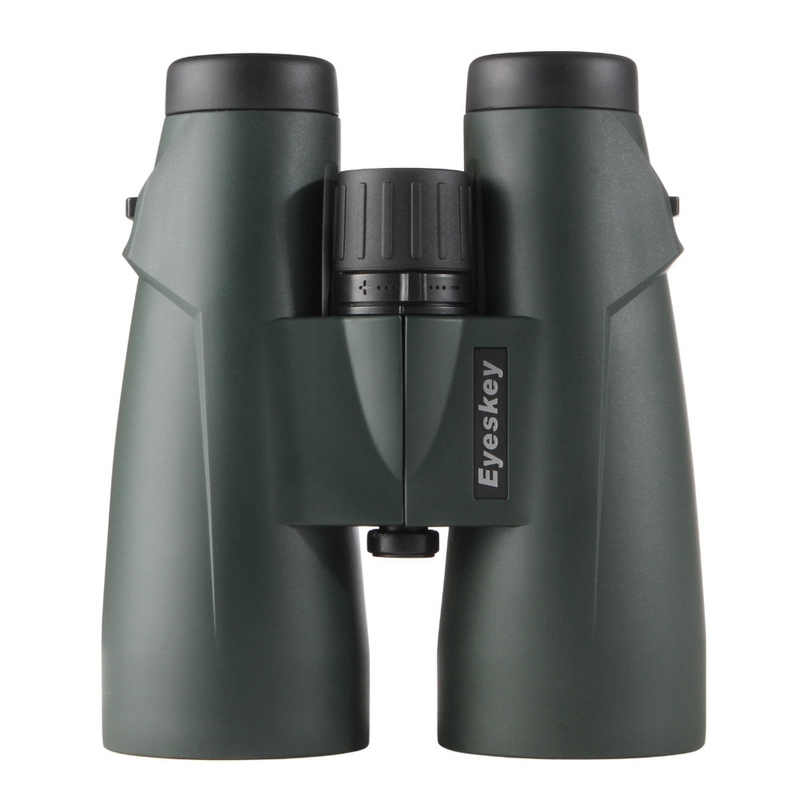 56mm FULLY MULTI-COATED LENSES - Increase light transmission to allow the most light for the best viewing experience. ROOF PRISM DESIGN - For streamlined shape and durability. BAK-4 PRISMS - Optimize light transmission. 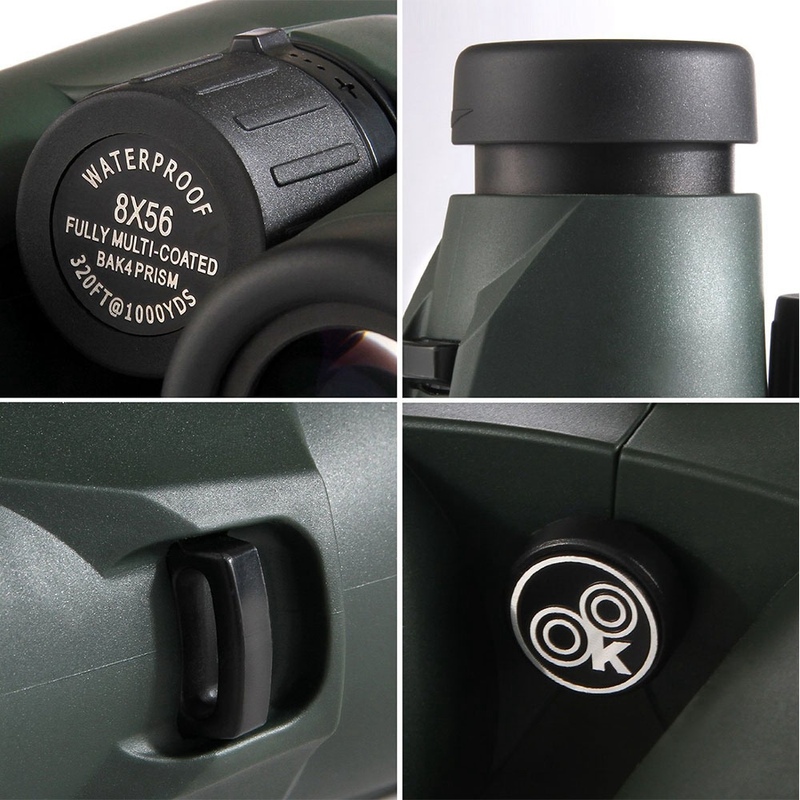 WATERPROOF & FOGPROOF - Nitogen sealed body for waterproof and fog proof protection in any weather and any environment. 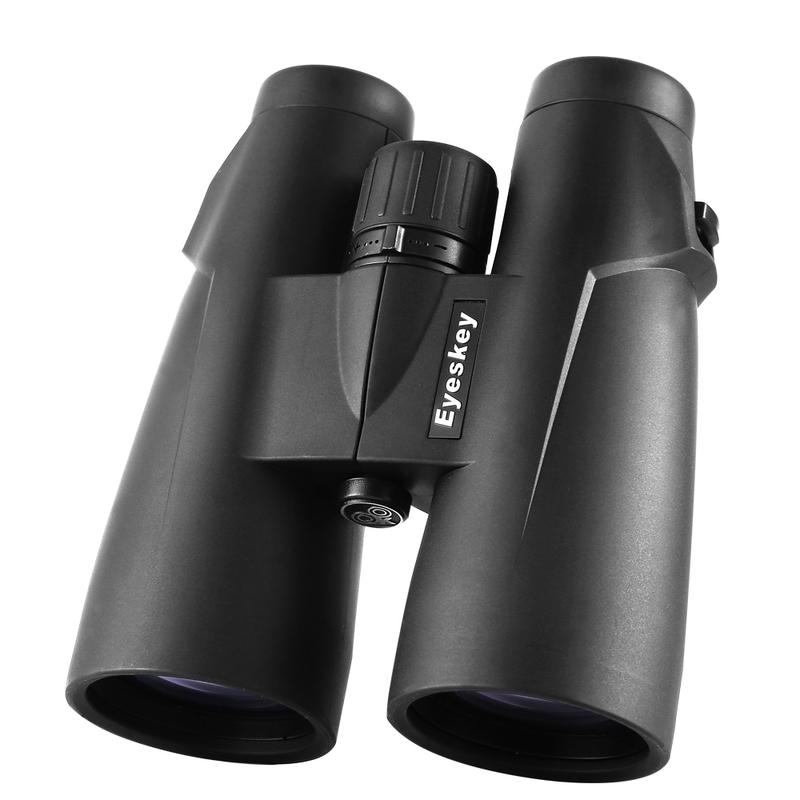 TWIST-UP EYECUPS - Adjustable eye cups that twist up and down for comfortable viewing with or without eyeglasses. 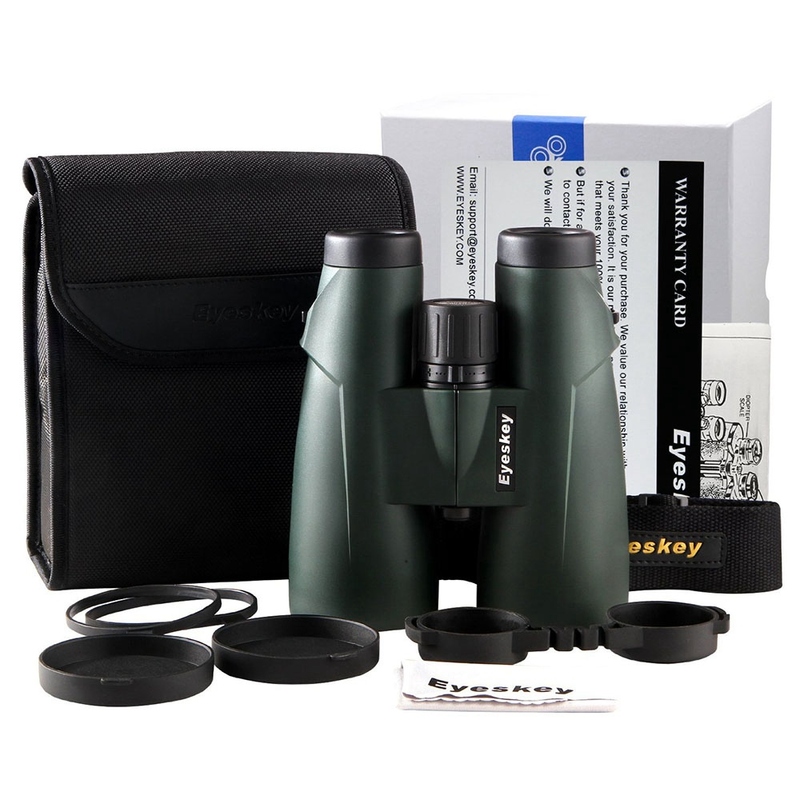 CENTER FOCUS WHEEL - Adjusts the focus of both binocular barrels at the same time. RIGHT EYE DIOPTER - Adjusts for differences in a user\'s eyes. 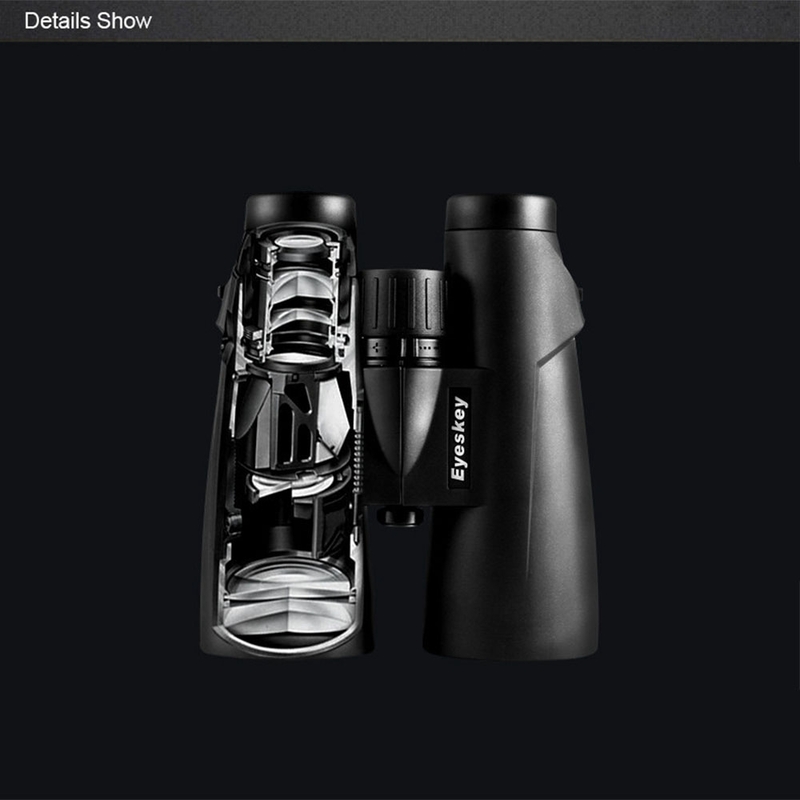 Located by the right eyepiece. RUBBER ARMORIN - Provides a secure, non-slip grip, and durable external protection. 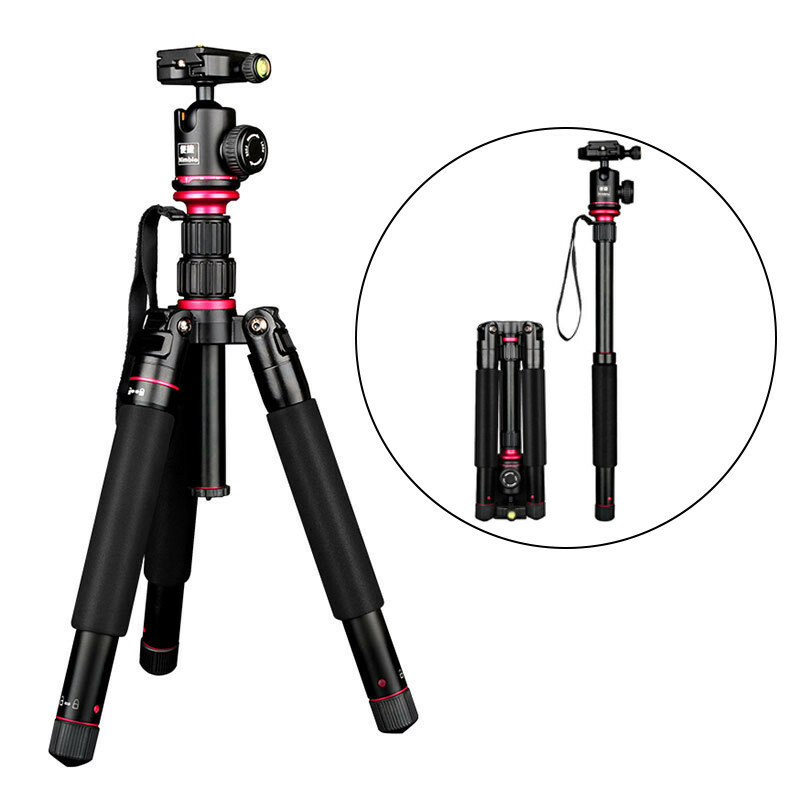 TRIPOD ADAPTABLE - Compatible with a tripod adapter, allowing use on a tripod or car window mount (Tripod not included). Only the above package content, other products are not included. Note: Light shooting and different displays may cause the color of the item in the picture a little different from the real thing. The measurement allowed error is /- 1-3cm.